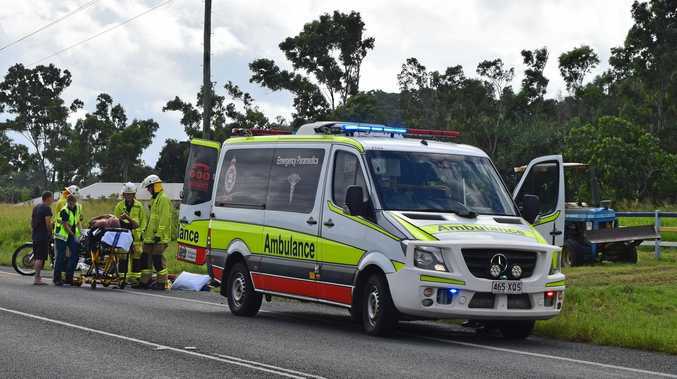 A MACKAY mum-of-two had indulged in too much birthday cheer and then tried to drive home while nearly five times the limit. Kylie Filewood, 33, crashed her car down a steep embankment after losing control at the Sams Rd roundabout on October 28 last year. "You could have killed yourself," Magistrate Mark Morrow said. 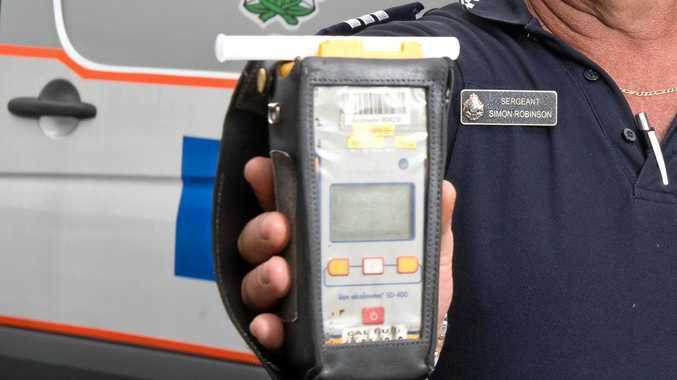 Mackay Magistrates Court heard her blood alcohol reading had been 0.223 per cent. "What was she drinking, the whole bottle of scotch?" Magistrate Morrow said. Filewood admitted she had been drinking heavy beers to celebrate her birthday, which was just days before, at a friend's house. "She does come before the court with a light history," duty lawyer Danny Yarrow said, adding that she had also had to pay the total cost to fix her damaged car. Filewood pleaded guilty to high-range drink-driving. Magistrate Morrow stripped her licence away for 12 months on top of an $1800 fine. If Filewood drives in the next 12 months she risks being slapped with a two-year driving disqualification on top of the current ban.